During my degree I have specialised in camera while doing some editing and grading as well. I have developed these skills on 10 university projects in the last year. 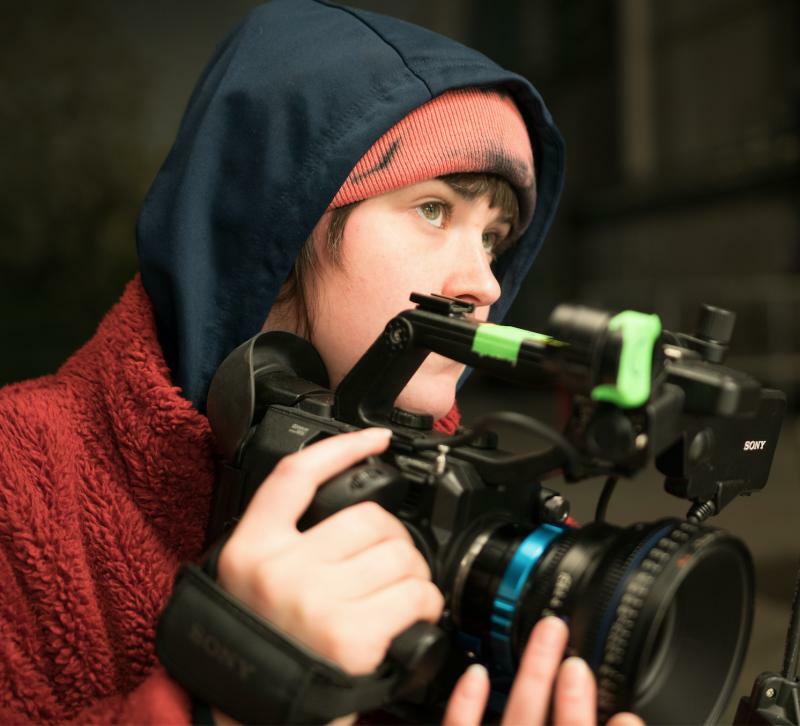 I have also worked as DoP on docudrama Sleeping Rough as well as camera operating on a Random Acts film Lesley Stonker and low budget short Othello Noir. I am looking for work on low-budget projects to continue to build up my portfolio, gain new skills and meet other creatives.